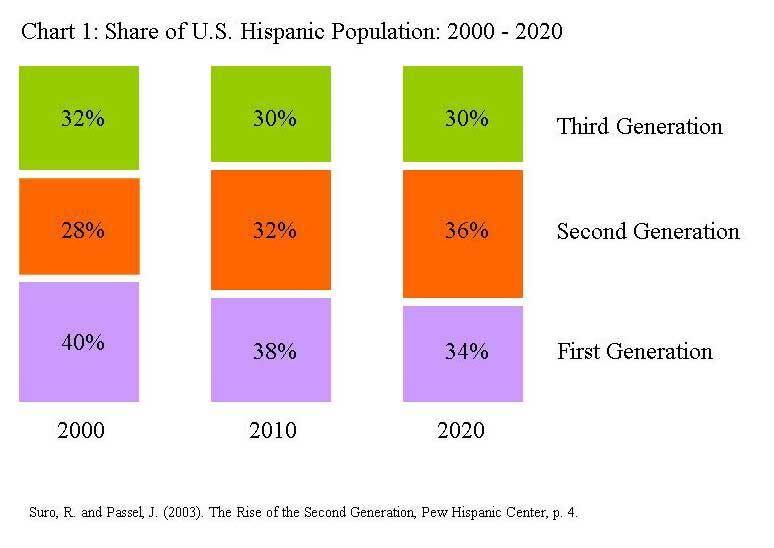 ARE LATINOS THE CONSUMER POWERHOUSE RESHAPING AMERICA? This Easter weekend I went to an exhibit at the Museum of Modern Art in New York called “Foreclosure: Rehousing The American Dream,” a fascinating view into what the future of urban and suburban housing in America could look like. 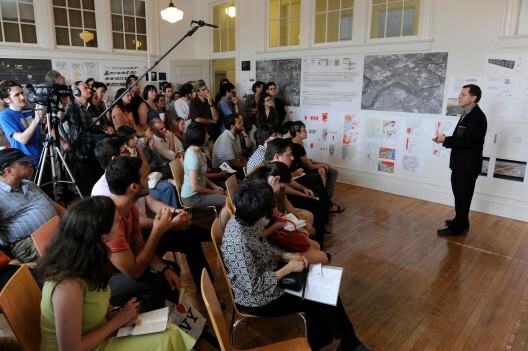 For this exhibit, five architectural teams proposed how they would re-invest the TARP money of 2008 to revitalize foreclosure-ravaged suburbs near five major cities in the United States. I came away feeling most impressed about the transformational impact that Latinos are already having on this country and wondering if most companies are really prepared for what is around the corner. I was most impressed with how clearly they understood the demographic impact of both the rise of Hispanics as a mega buying force in the home-buyer market. When I got home, I remembered that I had recently downloaded the latest report on the State of Hispanic Homeownership, published in March by The National Association of Hispanic Real Estate Professionals and found that, in spite of also being hit by the housing crisis between 2007 and 2010, they too were predicting a new Latino housing mega trend. “Over the next 10 years, Hispanics are expected to account for 40 percent of the estimated 12 million net new households, with minorities comprising 70 percent of total growth,” says Alejandro Becerra, author of the report. Unlike other groups, Latinos have not been big on saving for retirement. This is partly due to a cultural legacy that, hopefully, should change over the next few decades. Our American Dream has always mainly revolved around buying a home and depending on family to take care of us. 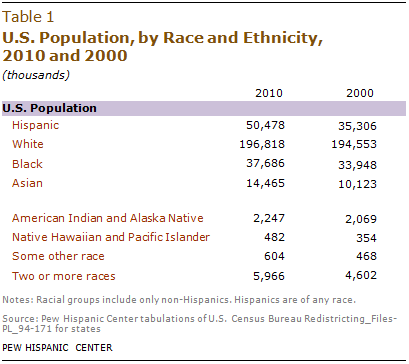 According to the Census, Hispanics are already a significant segment of the workforce. 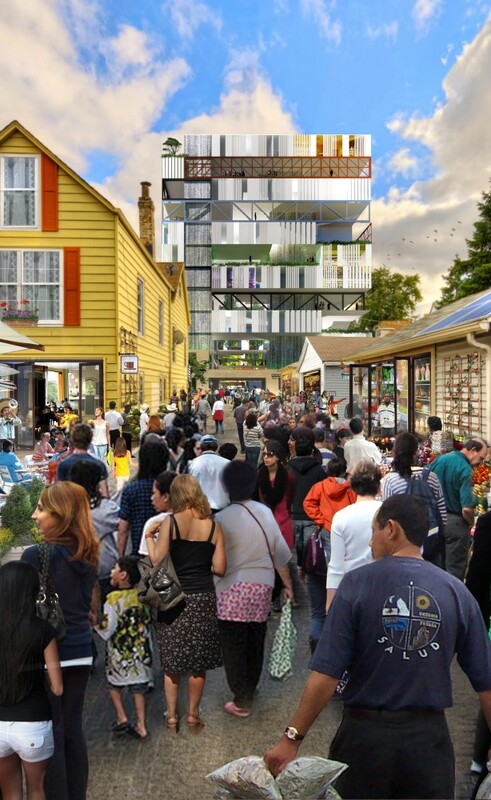 “The role of Latinos in the nation’s labor force in the manufacturing, construction, real estate and service industries is both monumental and crucial. For well over a decade, Hispanics have also had the highest labor force participation in the nation. Currently, 66.7% of all working-age Latinos are employed, nearly three percentage points higher than the rest of the U.S. population,” adds Becerra. And while many Baby Boomers are expected to age in place, the NAHREP report says that “current mobility rates suggest that 3.8 million baby boomers could downsize over the coming decade, adding further to the demand for compact, lower-cost homes.” As a result, smart start-ups like Boomerator,Southeast Discovery and GetawayStyle are all setting up to cater to the needs of this huge demographic shift. But I don’t see the same kind of focus and innovation reaching and catering to Hispanics. In spite of the Hispanic demographic tsunami that everyone agrees is upon us, many companies still dedicate only 3% to 5% of their budgets to marketing to Latinos. If that’s your strategy to win in this economy. 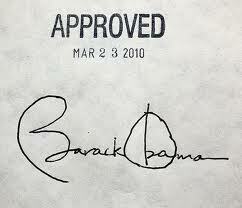 Ever wondered exactly what the Affordable Care Act is going to do for you? 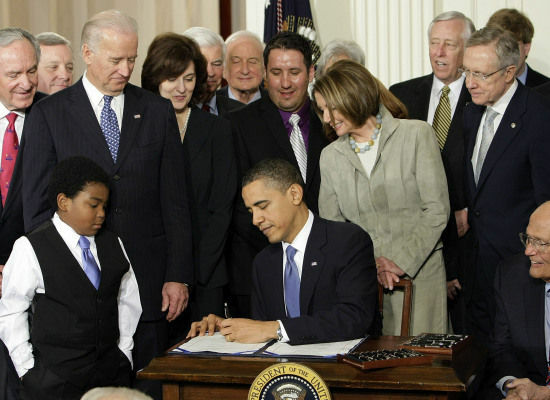 On March 23rd, 2010 — President Obama signed the Affordable Care Act into law in order to give nearly every American access to quality health care. This blog is not stating if it is for it or against it rather we provide information and resources that will help you determine who is the best candidate for you. Check President Obama’s new health care app — and make sure to pass it on to everyone you know who’s asked what this law really means for them.